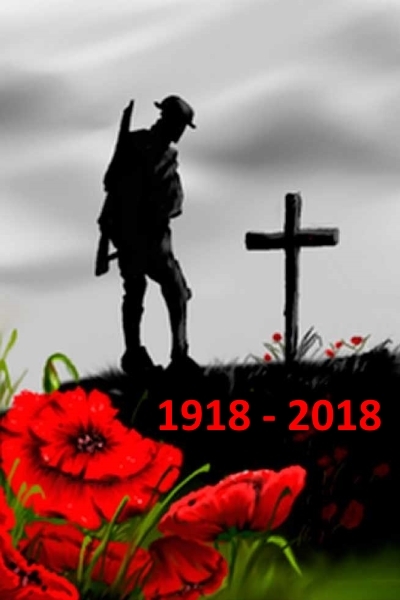 Centenary of the 1918 Armistice. 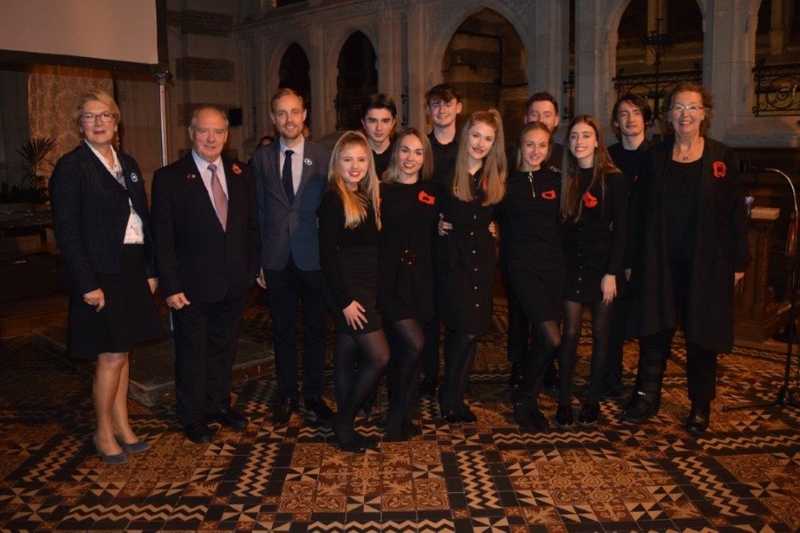 The SilverLee Youth Choir with Director Mrs Diana Bickley, at the St Vaast Church Béthune, with the Mayor of Béthune Mr Olivier Gacquerre, Deputy Mayor Mrs Maryse Bertoux and Chairman of HATT Mr Ken Sharples. Commemorating the signing of the Armistice on 11th November 1918. 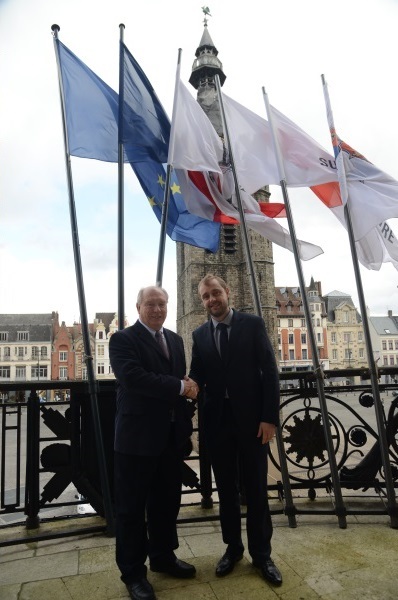 Meeting with Mr. Olivier GACQUERRE Mayor of Béthune and Mr. Ken SHARPLES. 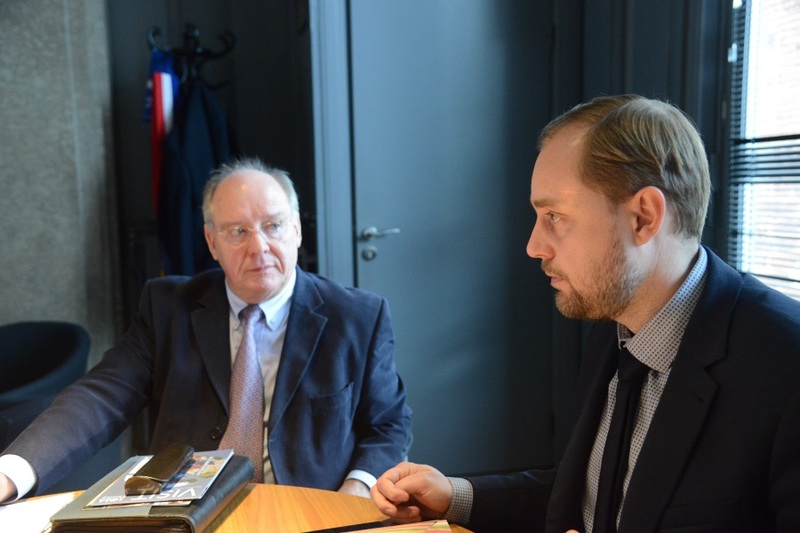 Chairman of HATT on the 24th of February 2017.